Being pickpocketed can be incredibly frustrating, and as well as potentially losing money or expensive items it can make you feel violated. Unfortunately, this crime can and does happen almost anywhere, as there are often opportunists all around the world. Big cities are especially bad for this, but there are ways to avoid this happening to you. 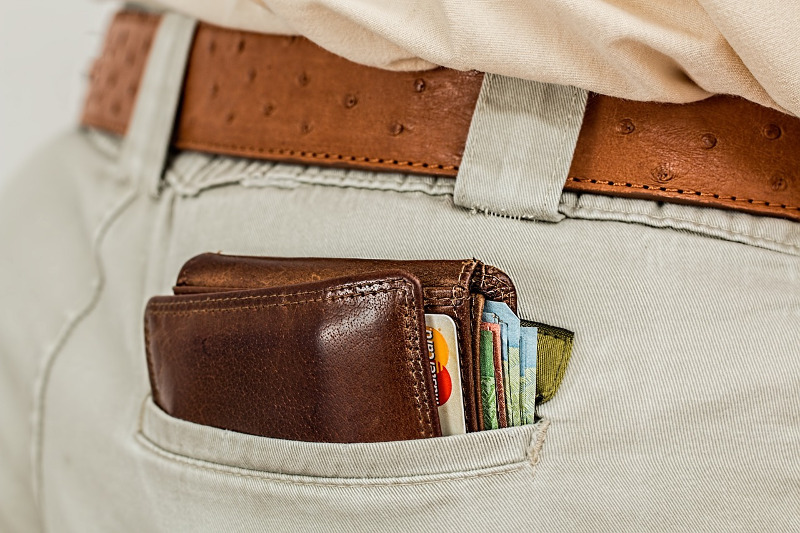 Here are top tips to avoid being a victim of pickpocketing. To start with try and avoid flashing your stuff. So if you have a nice smartphone, or a wallet full of cash then try and be discrete about where you put it. This will make it harder for anyone to know what you have, where you’ve put it, and reduce any potential temptations. Putting your phones, wallets and other expensive items in your back pocket is a serious no-no. This makes it incredibly easy for someone to take your possessions, and with phones getting bigger it’s not uncommon for them to stick out. As a result, this makes them incredibly easy to grab or sneakily take without you knowing. When walking around with a handbag or other type of bag always have the zips to the front and not behind you. This might deter pickpockets as you’re making it harder for them to open your bag and see what’s in there. You should keep your zip to the front on escalators, in public transport, in queues and almost anywhere where you’re stood still for a while. 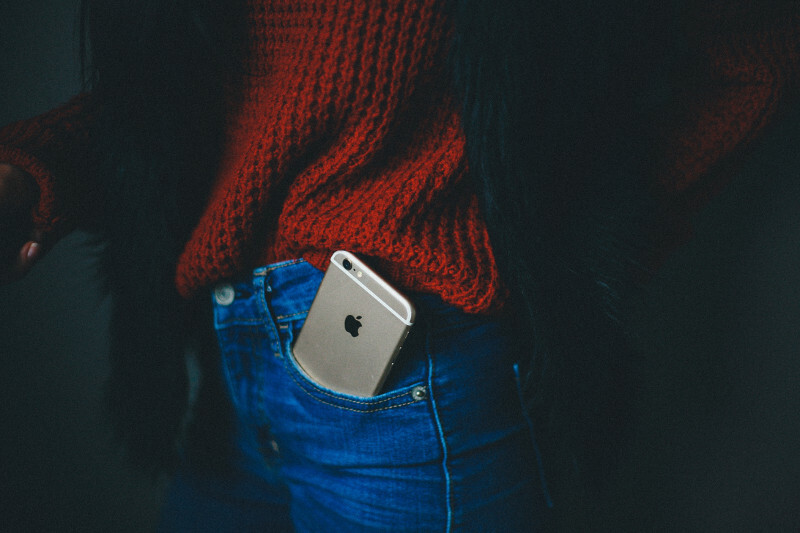 If you do want to put your phone or wallet in your pockets then ensure they are tight and your item goes all the way in. This means that if anyone does try to sneak a hand in you’ll probably feel it. As well as making it harder for pickpockets to get in, having tight pockets can also help prevent your items falling out. Another way to prevent people getting in your pockets is to keep your hands on, or in them. 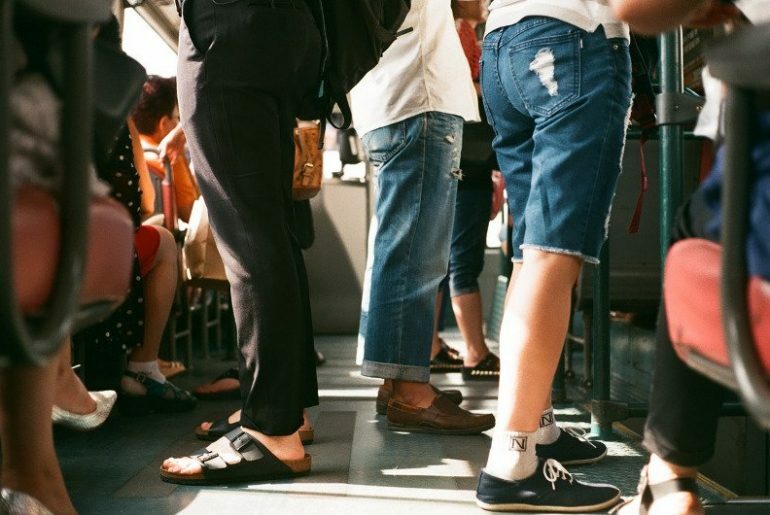 This is especially important when in crowds or when travelling during rush hour in cities, as you’ll often be packed in with lots of other people. If you do need one hand to hold onto railings, then put your phone and wallet in the same pocket and protect with your other hand. If you are in a really busy and crowded place then consider taking your bag off your back and holding it in front of you. Sometimes people do this when they are walking around during their entire trip, but that isn’t fun and can’t be enjoyable, so I wouldn’t recommend doing this when out of crowded spots. There are now several anti-theft cut proof bags available. These are great for travelling in busy places and will help ensure pickpockets can’t steal your stuff. When buying these read the reviews from others first before you buy. If possible when you’re in crowded places try and put your back and bag against a wall or a door. This will mean there’s no opportunity for anyone to get behind you. Often when I travel on the London Tube, which is crazy packed during rush hour, I will always stand with my back to the door, or to the walls at either side of it. Falling asleep on public transport is one of the easiest ways for pickpockets to get your stuff. If you are tired then consider standing up to make it harder to fall asleep. Or if you can’t help but fall asleep, then put your hands in your pockets, or attach your stuff a lot more securely to try and prevent any mishaps. Generally being aware of who is around you will be a big deterrent to pickpockets, as they will often want to get your stuff but not have any hassle of being caught. So when in crowded places look to see who’s around you and if you think someone is being a bit dodgy then subtly catch their eye. This will make them think you’re more aware of their presence and should hopefully avoid them trying anything. These are just some of the best ways to prevent being a victim of pickpocketing when you travel. 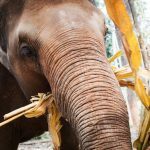 Unfortunately you may let your guard down and it can still happen, but hopefully using these tips it’ll be a lot less likely. 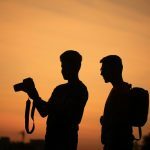 Hey Buddy!, I found this information for you: "Don’t Be a Victim of Pickpocketing – Follow These Tips". 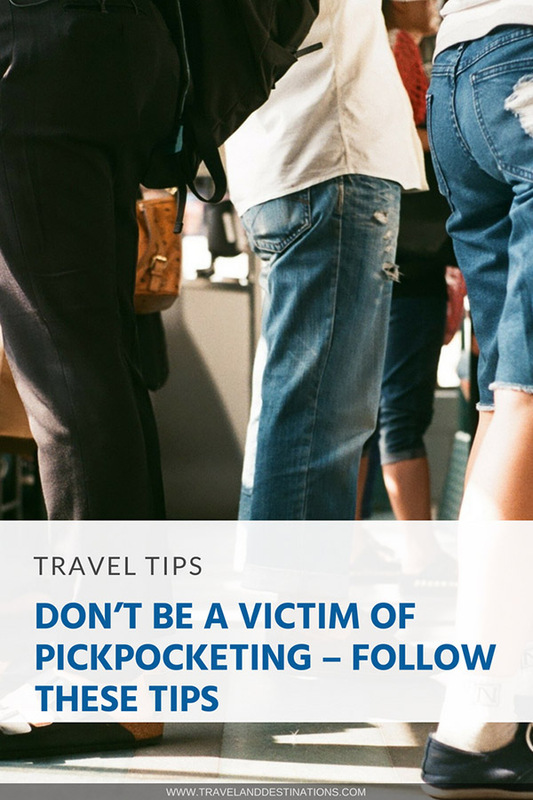 Here is the website link: https://www.travelanddestinations.com/dont-be-victim-pickpocketing-follow-tips/. Thank you.